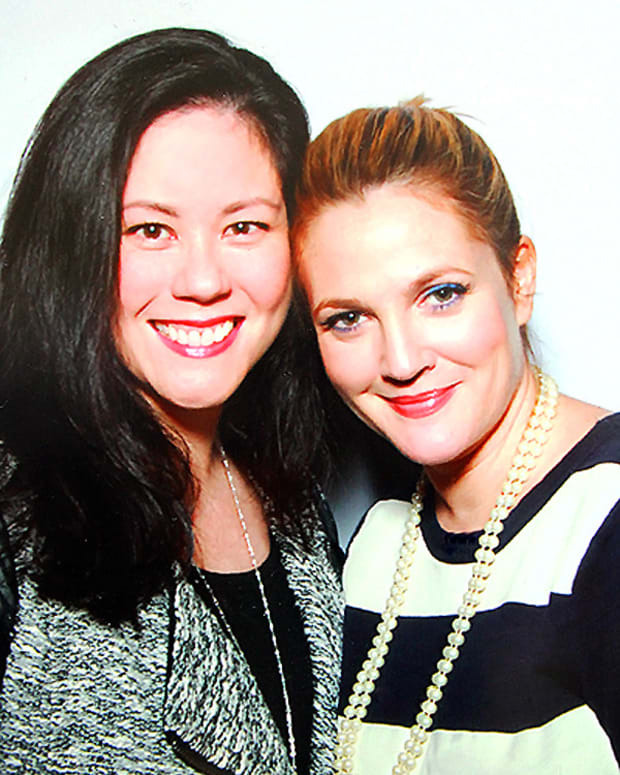 Drew Barrymore will be at Walmart in January 2013. Well, her new makeup line called Flower will be. 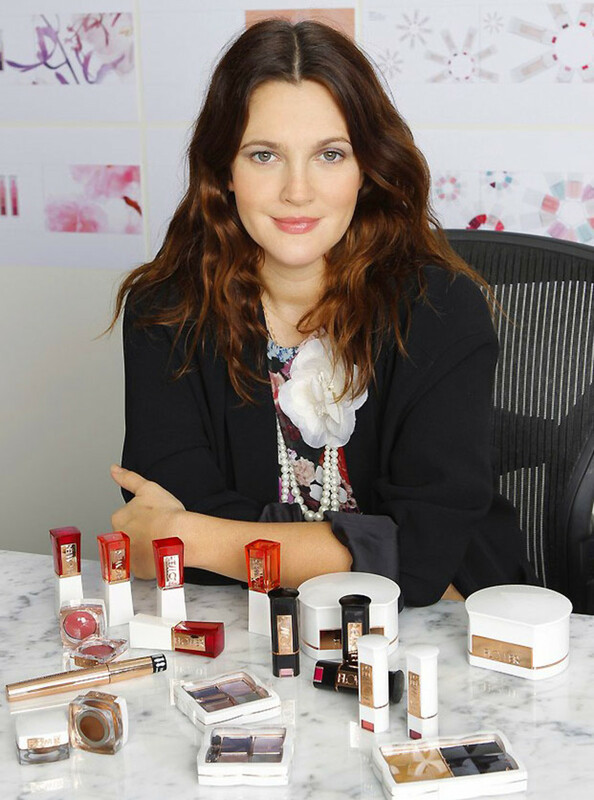 OMG, Drew Barrymore is getting right into the makeup game. A former face of Lancome cosmetics when lovely Gucci Westman was creating collections for that brand, and most recently a face and co-creative director for CoverGirl cosmetics (fun fact: Drew directed the LashBlast mascara video), the actress is launching her own makeup line next month, reports Women&apos;s Wear Daily. 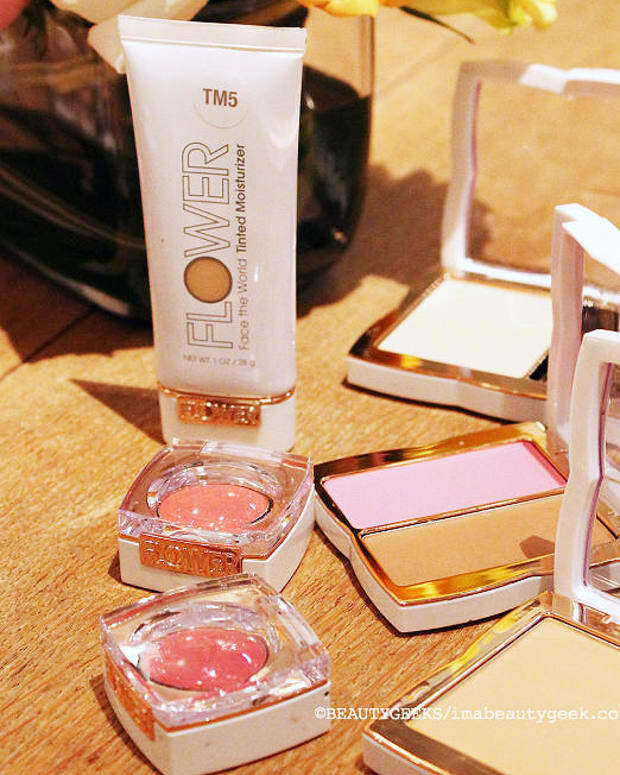 Called Flower, the collection is 181 products strong (including a BB cream Drew says is more like the Korean formulas than North American), and hits shelves at Walmart in January. No word yet on whether Walmart Canada will carry Flower. Get all the details and photos here, via wwd.com. Thoughts? What do you think of the name, Flower? And the packaging? Is Drew a trusted celeb when it comes to creating cosmetics? Are celebrity cosmetic lines the new celelebrity perfumes? Photo by Donato Sardella borrowed from WWD.com.